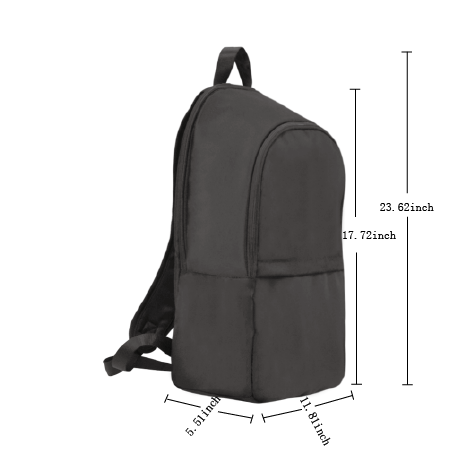 Simple and fashionable backpack for getting about. Black stitch lines on the surface of backpacks. Perfect for holding a laptop and books.